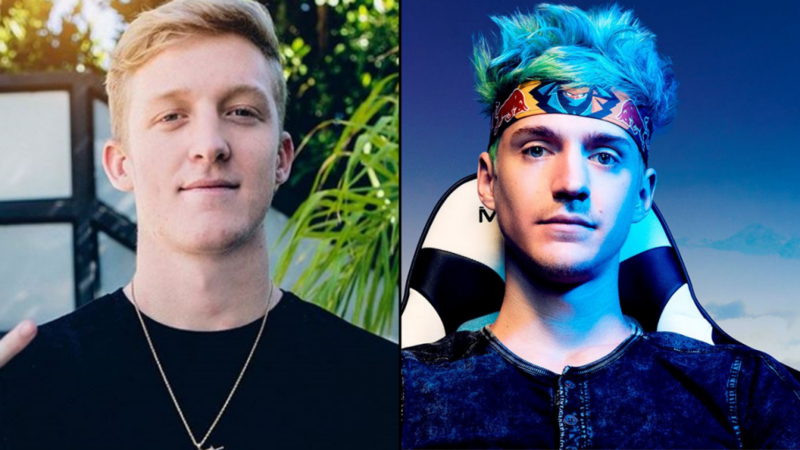 Tfue and Ninja went head to head recently in a match of Fortnite and Tfue put on the moves to eliminate Ninja from the game. Both Tfue and Ninja are considered among the best Fortnite players in the world. Both of these gentlemen have ample skill and wit to back up their massive Twitch followings. Most Fortnite competitive viewers and follows regard Tfue as the best Fortnite player due to his continued success and the victory he and his teammate “Cloak” grabbed at the Fall Skirmish. Meanwhile, Ninja is arguably the face of Twitch and Fortnite. He was a professional streamer and player long before Fortnite came around. Ninja had decent success in Halo, starting his rise to stardom with the release of Halo: Reach (which is soon coming to the Master Chief Collection on Xbox and PC). That’s not to say Ninja hasn’t also had his fair share of success in competitive Fortnite. Plus, the man streamed & played with Drake. So, on Tuesday March 19th, the two titans came head to head. The arena for these gladiators of Fortnite was the final circle at the end of a Gauntlet Test event match. Both players desperately want those juicy points for the Victory Royale, but Tfue wanted something a little more. By outplaying Ninja, he earned himself an extra point on the board and a memorable set of Twitch clips to boot. Tfue only has a few building material to work with and this means he needs to conserve mats while still protecting himself. The least expensive option was to box himself in, but Ninja isn’t letting get away that easy. Ninja pushes Tfue’s box hard, but little did he know that was what Tfue wanted. Tfue quickly sets a double trap that downs and eliminates Ninja. The push ended up killing Ninja due to his over-aggression. Ninja is known to be a passionate player and Tfue played him like a fiddle. Ninja wasn’t salty at Tfue’s outplay and quickly acknowledged his mistake on his stream. Naturally, he was disappointed in himself for not realizing that the best play for winning the game would have been to play a little more safely. The truly tragic part is that Ninja had the resource advantage on Tfue and Ninja’s teammate “Reverse2k” was still alive. They could’ve taken a step back, moved with the storm, and engaged Tfue in a 1v2. But hey, everyone makes mistakes. It’s the only way we truly learn what works and what doesn’t. 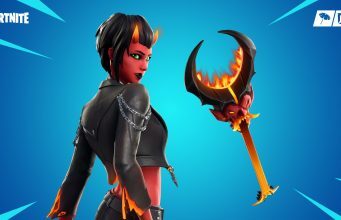 The Fortnite World Cup is fast approaching and we’re sure that we’ll see these two battling it out many times between now and then. We look forward to it, there’s nothing quite like top-tier Fortnite.